I am a product manager in an industry that is still trying to find its footing. 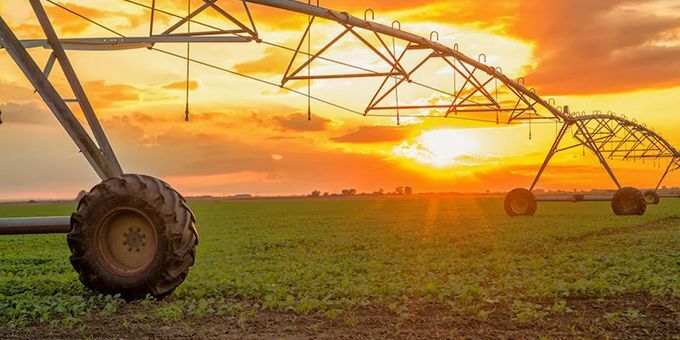 Precision agriculture technologies, particularly irrigation technologies, are still trying to prove their worth to producers in a way that would make them willing to leave the old ways behind to explore these new technologies for field operations. I can’t blame a producer for sticking with the status quo. Technologists often create amazing solutions, but fail to either make it fit into the grower’s workflow, make it easy to use, or they solve the wrong problem. But what if some new ways have been discovered that could actually increase yield, save water and/or reduce costs for growers? If it fits in the workflow, is easy to use and solves the correct problem with a return on investment, wouldn’t one expect these to take off like wildfire? That brings me to one of my favorite books, “Crossing the Chasm” by Geoffrey Moore. No PM wants to see their product in the chasm, as Moore describes it. This happens when a product stagnates during the technology adoption lifecycle and never moves beyond the innovator and early adopter group. This group is risk-tolerant and always willing to try the new tool, even if the ROI isn’t yet proven. Beyond the chasm is the mainstream risk-averse group, which demands a mature product with proven ROI. Every PM’s goal is to get their product into the mainstream. The whole adoption lifecycle follows a modified Rogers bell curve with a gap, or the chasm, on the upswing. That brings us to some pertinent questions. How are new irrigation technologies comparing with respect to that bell curve? Is irrigation technology progressing according to the well-established technology adoption lifecycle? The following analysis seeks to shed some light on these questions as it relates to producers in the U.S. This “old” list is not meant to imply that these techniques are bad. For instance, the condition of crop category will always be needed, as there really is no replacement for visual observation of the crop quality. However, even that category could include innovations such as drone video, fixed cameras, and other visual tools. This list simply helps us to compare new technologies against traditional methods. Essentially, the average U.S. producer has not changed their methodology in how they irrigate over the 20-year period from 1994 to 2013. Kind of a graphic gut punch for the irrigation innovator, wouldn’t you say? What if we segment these by the old vs. new, as described above, and just look at the trends for the new scheduling techniques? 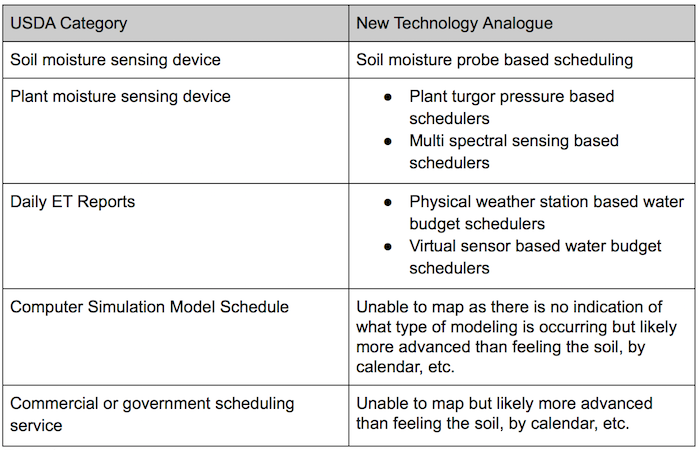 Looking at Figure 2, you can see that soil moisture sensing devices are currently the most utilized technique, but not by much. Other methods, save for computer simulation models, have seen a slow increase from 1998 to 2013. None has crossed the chasm into the early majority stage (greater than 16% adoption). What we have here appears to be the classic stall on the adoption cycle that Moore speaks of. More gut punches. It’s important to highlight that these numbers are nationwide and may not reflect what is occurring regionally. For example, soil moisture sensor use in Nebraska has been on the rise and quite dramatically since 1998, breaking the critical 16% line after 2008. 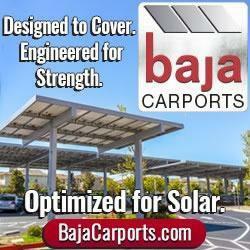 So, we do have some regional rays of light. However, most regions are still near the cusp when it comes to jumping across the chasm in the technology adoption lifecycle. Question: Is knowing when to irrigate a problem? Answer: Yes, if you like good yields, I would think so. Question: Do advanced irrigation scheduling techniques such as virtual sensors, physical sensors, land surface modeling, and ET based calculations provide a benefit over feeling the soil, looking at the calendar, watching the neighbors, etc.? Answer: For many situations, yes, but the burden is upon the technologist to prove this to the grower. Question: Are the advanced technologies available and within commonly utilized grower platforms? Answer: They are certainly available and a growing number of partnerships between irrigation scheduling tools and farm management platforms are occurring. The problem of flatlining adoption has much to do with proving the benefit and making it easy to use in a familiar toolset. Growers have a business to run. Most don’t have time to be an experimental lab for some upstart methodologies that may or may not help their bottom line. However, given the advances in meteorological analysis and forecasting, sensor technology, land-surface modeling, and crop water utilization understanding, I have no doubt that such proof already exists or is well on the way. Hopefully the next USDA irrigation survey will indicate this proof is making it to the mainstream user base. Until then, the irrigation scheduling chasm awaits a conqueror. In my next article, I’ll look at advances in weather forecasting, crop modeling, and sensor technologies as reasons to believe the chasm will be bridged in the future.